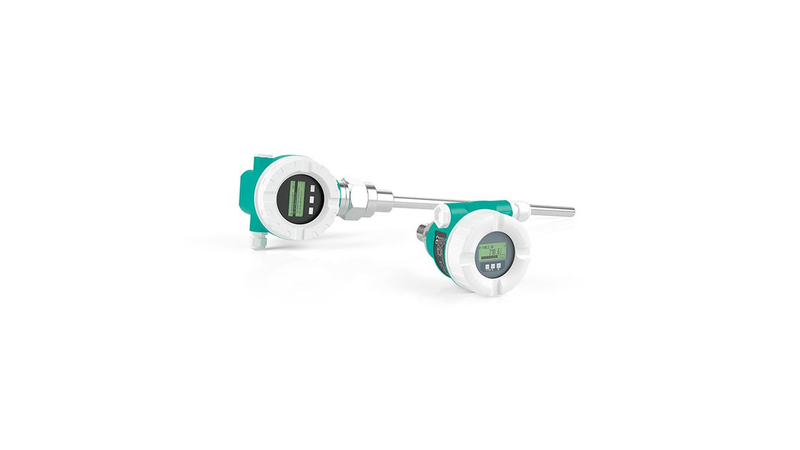 Today, level measurement technology is the basis for management and process control in the chemical, petrochemical, environmental and other related industries. Limit value switches signal whether the medium being monitored has reached, risen above, or fallen below, a set level (VDI/VDE Directive 3519) based on its installation height. The product group for limit detection consist of float switches, vibration limit switches, conductive limit switches, capacitive limit switches and magnetic immersion probes.